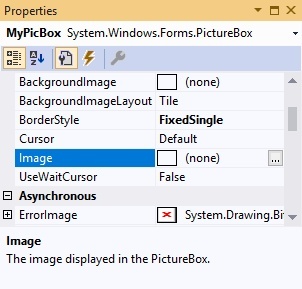 PictureBox is a control in Visual Basic 2019 that is used to display images.In lesson 3, we have already learned how to insert a PictureBox on the form in Visual Basic 2019. However, we have not learned how to load a picture in the PictureBox yet. In this lesson, we shall learn how to load an image into the PictureBox at design time and at runtime. 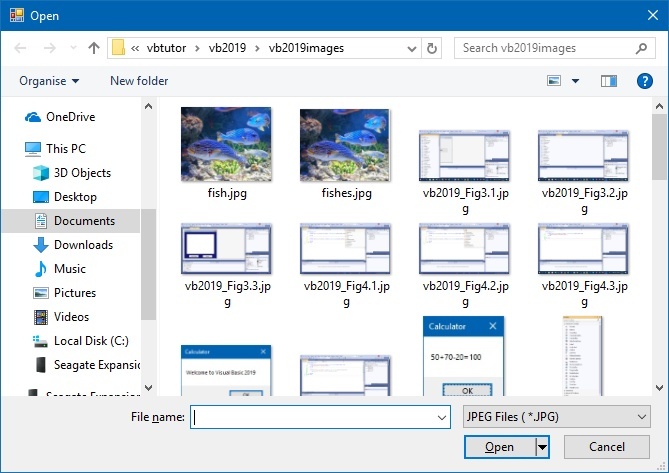 Besides that, we shall also learn how to use a common dialog control to browse for image files in your local drives and then select and load a particular image in the PictureBox. 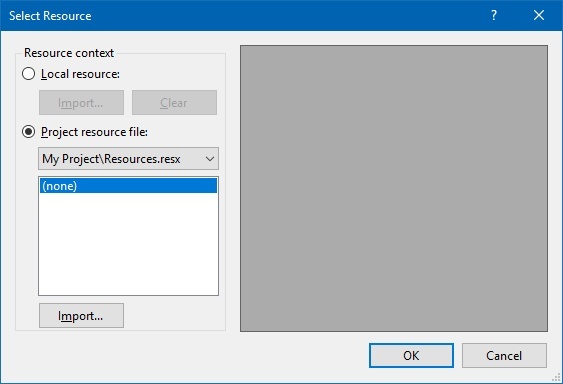 In Visual Basic 2017, an image can also be loaded at runtime using the FromFile method of the Image control, as shown in the following example. 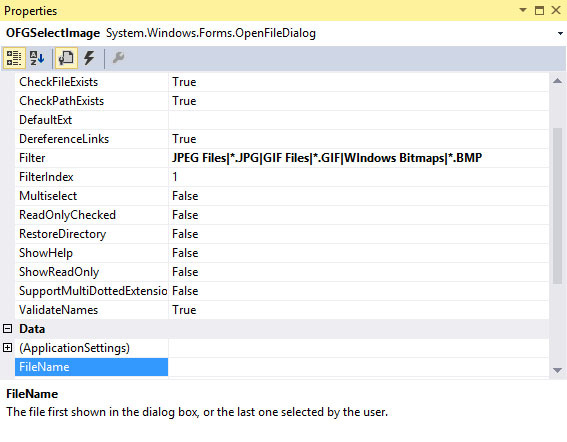 * You need to search for an image on your local drive and determine its path before you write the code. We have learned how to load an image from a local drive into a PictureBox at design time. 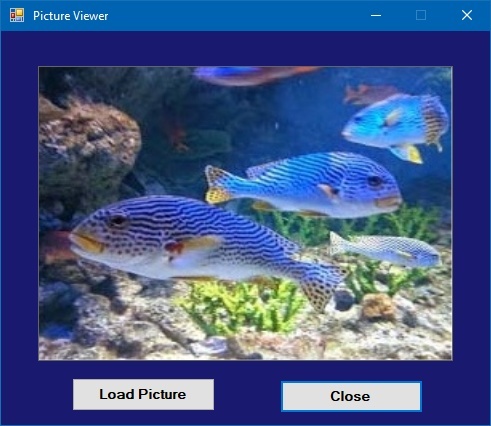 Now we shall write code so that the user can browse for the image files in his or her local drives then select a particular image and display it on the PictureBox at runtime. as shown in Figure 7.5. These are the common image file formats. Besides that, you also need to delete the default Filename.